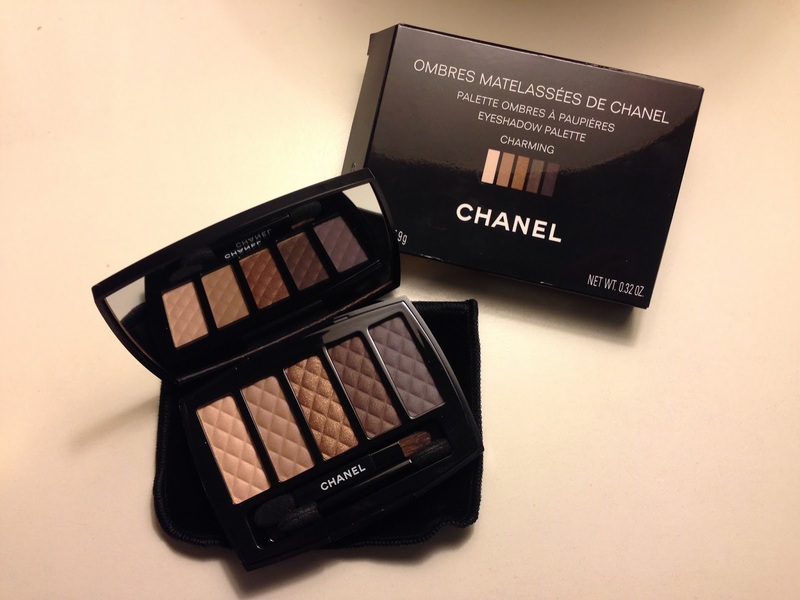 The ultimate luxury eye palette for daily neutral eyes has to be Chanel’s Xmas Collection Eye Palette in Charming this year. The basic colours are beige and brown with a violety plum shade and a bronze shimmer as accent colour. Satin Dark Brown - to intensify the outer corner, I even use it as brow powder! The combination is most versatile – they can be used light-handed for everyday look, or building up more intensely for brown or grey smokey eye. 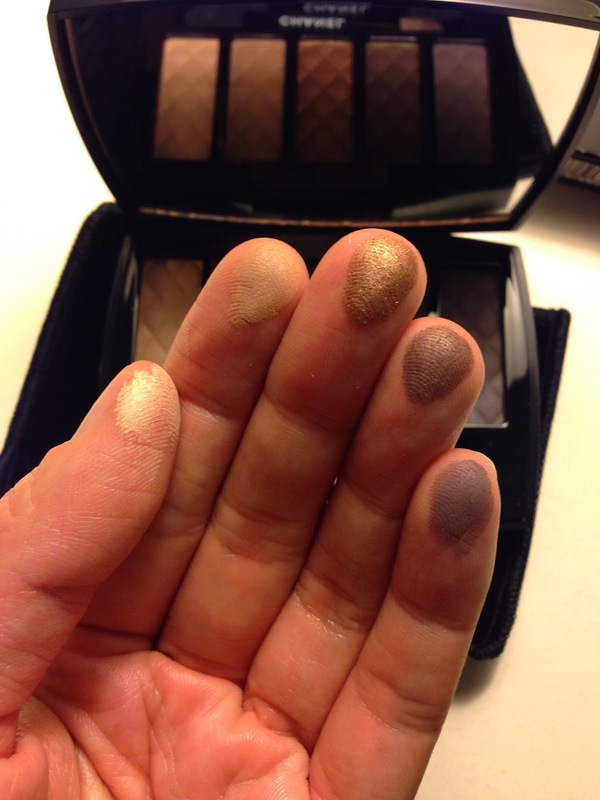 Just dab a bit of bronze shimmer at the centre of the lid for an instant party look! 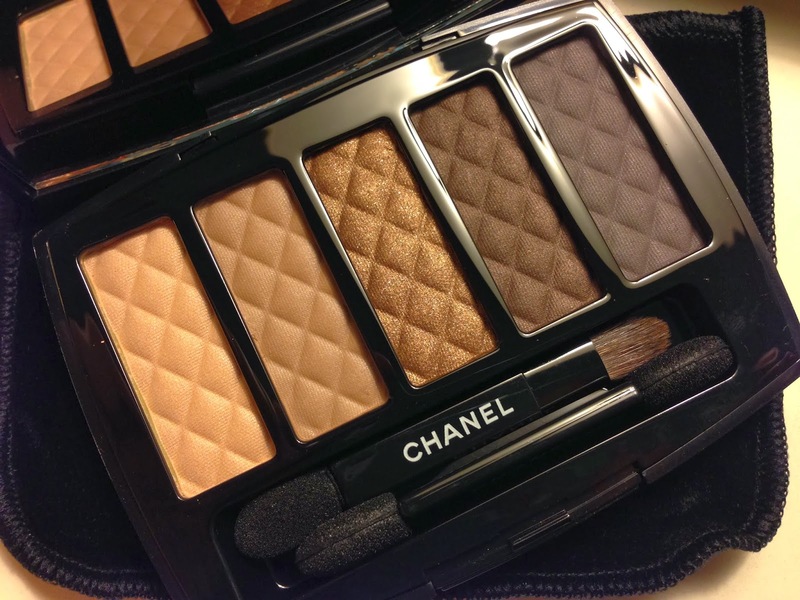 As expected from Chanel, the texture of the shadow is super creamy and pigmented. It is like touching silk. The packaging is exquisitely beautiful. It comes in a velvet pouch (which I don’t normally use, to be honest). 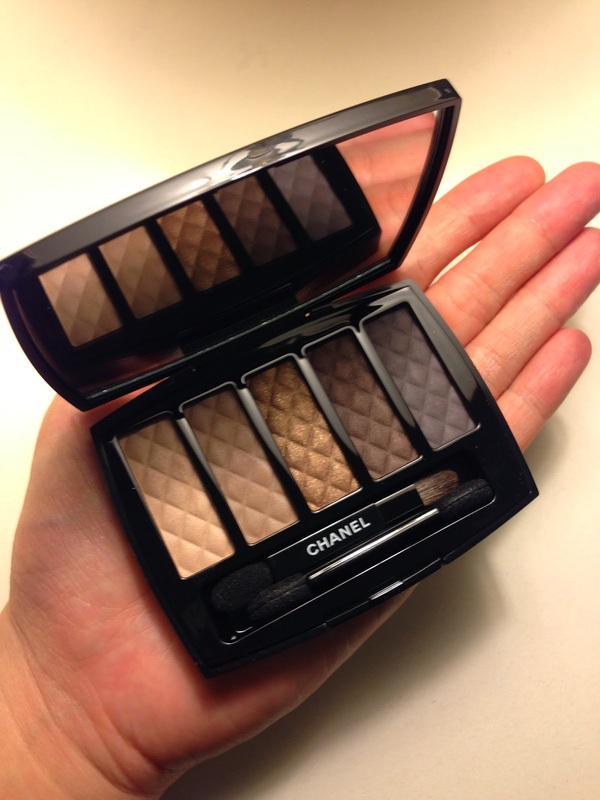 The size of the palette is the same size as my palm, compact enough for handbag but decent size of mirror. Some may think the colour combination is not particularly exciting with the high price tag. This was my first thought too! It is not until I saw it, swatched it at the counter and even asked for a tryout on my eyes that I realised how easy & sophisticated this palette is!!! It is not cheap, but I am SO happy that I got it, and it will stay with me forever!